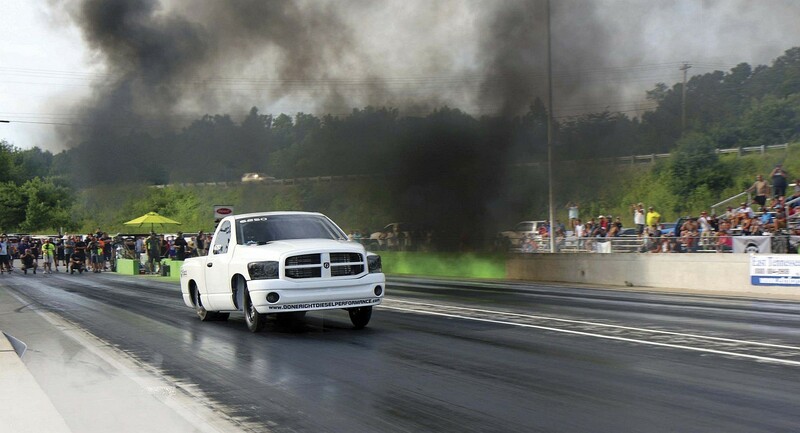 Late July in eastern Tennessee is a great time of year for performance diesel enthusiasts, because that is the time of year for the Rocky Top Diesel Shootout, now in its fifth year. Michael Dalton and his dedicated team of RLC Motorsports employees, friends and volunteers have once again put together a great diesel motorsport event centered on one of the oldest forms of motorsport: drag racing. 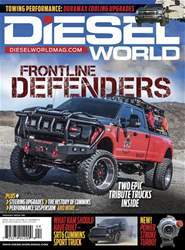 On July 27 and 28, 2018, about 6,000 diesel fanatics descended upon Crossville, Tennessee (along I-40 between Nashville and Knoxville) for two days of drag-racing action mixed in with a show-’n-shine, manufacturer’s midway vendor displays, motorcycle stunt bike shows and even a concert after the trophies were handed out Saturday night. Friday’s activities got underway around 4 p.m. local time, with test and tune passes for all racers who wanted track time for everything from slow ET bracket-class diesel cars and trucks up to fast pro-class rigs. After the open test and tune sessions, things got more serious, with the Outlaw Diesel Super Series pro classes taking to the track for their first and second rounds of qualifying, in addition to the Quick 8 qualifiers leading into their elimination rounds.